$40 $79.99 $149.99 Price Drop! 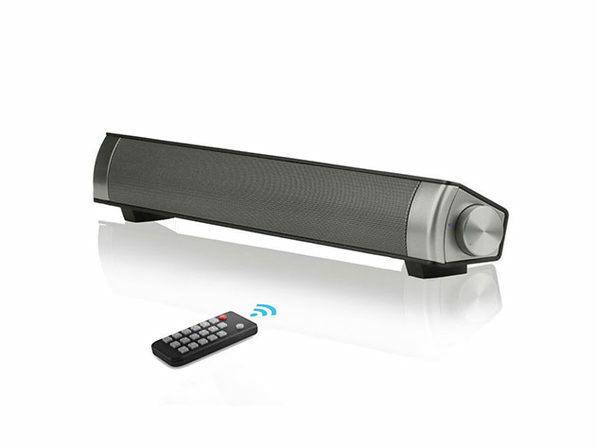 Whether you want a home speaker to bump your songs or you're looking to extend your TV speakers, this soundbar has you covered. 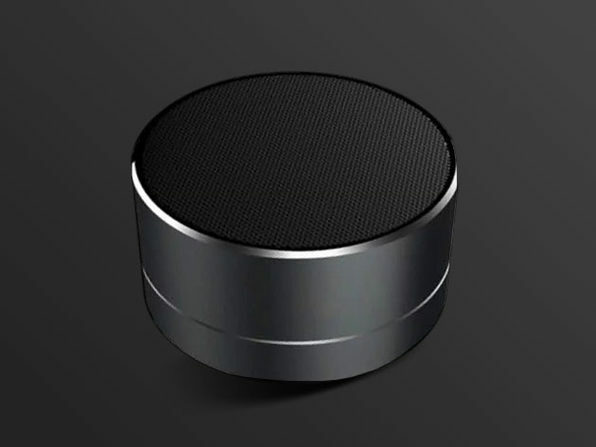 With dual built-in bass diaphragms and enhanced Bluetooth tech, this hi-fi speaker will give you crisp, pure sound whenever you need it. 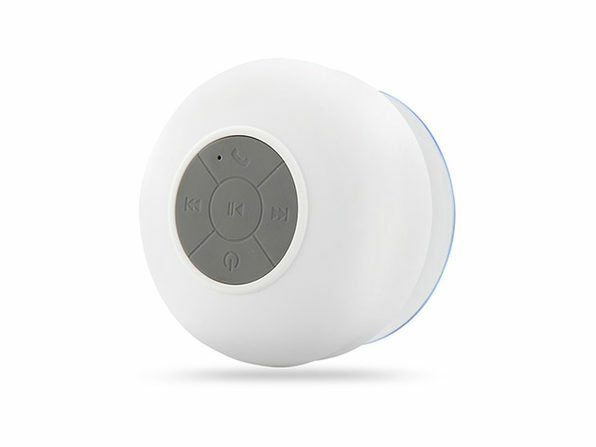 Plus, with the included remote, you can adjust the volume or change tracks without ever actually getting up.